We are dedicated to promoting and enabling all persons with disabilities to achieve their own level of independence. Our mission: The Independent Living Resource Centre of Calgary provides referrals, training and programs to persons with disabilities in Alberta to assist them in achieving their own level of independence. Our vision: To ensure equality and independence for all persons with disabilities. We help participants develop friendships within the ILRCC, connect to the broader community through volunteer placements, and foster long-term learning. The Independent Living Resource Centre Calgary is comprised of a diverse, professional, caring and attentive team of volunteers and full-time staff. We're dedicated to serving Calgary and all its communities, through all our programs and activities. 1981 This International Year of the Disabled created the spark for what the ILRCC is today. In this year, a series of successful local projects explore and define the concept of independent living in Calgary. 1984 The Calgary Association for Independent Living (CAIL) is created as a user-controlled, non-profit society. 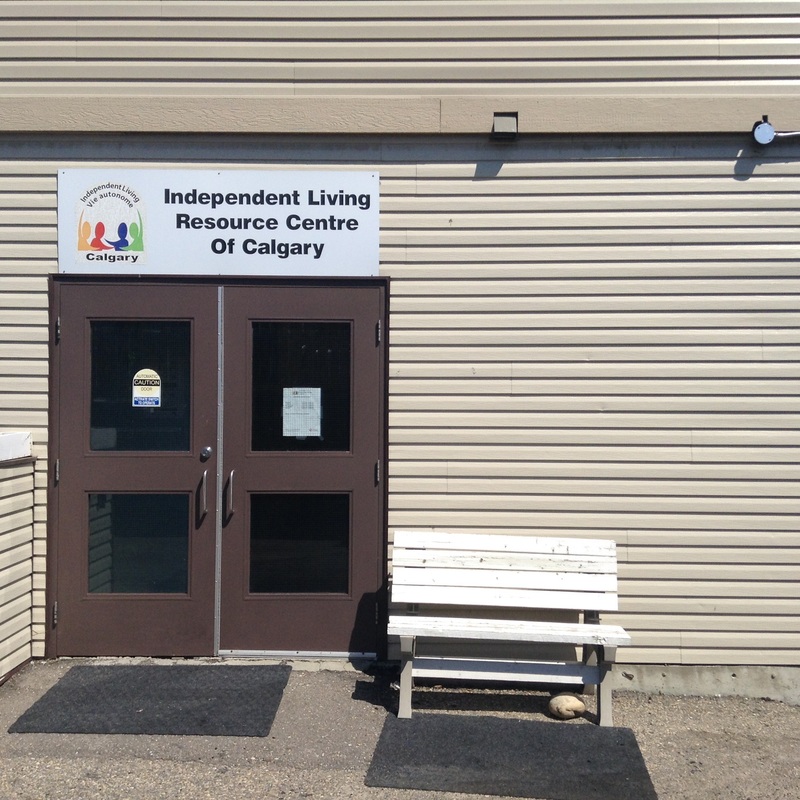 1991 CAIL officially changes its name to the Independent Living Resource Centre of Calgary (ILRCC), to reflect its association with the Canadian Association for Independent Living Centres. 2001 The LEARN program becomes part of the ILRCC. This program remains one of our most successful programs. 2007 The ILRCC moves to its current offices in northeast Calgary. 2008 The ILRCC achieves national accreditation through Independent Living Canada. New methods of fundraising are established. 2009 The ILRCC celebrates its 25th anniversary, and new plans for growth are put into place. 2010 The ILRCC’s accreditation with Independent Living Canada is renewed. 2011 The popular LEARN program celebrates its 10th-year anniversary. 2012 The ILRCC introduces computers for its programs and workshops. 2014 The ILRCC celebrates its 30th anniversary. It hosts its first-annual Accessibility & Technology tradeshow.